Storme is a Cape Town local and has a fervent love for all things wild! She completed her Bachelor of Science degree at the University of Cape Town in 2012, majoring in Applied Biology and Ecology & Evolution, and went on to complete an Honours degree in the Department of Biological Sciences in 2013, with two research projects focusing on large mammal dietary ecology and how megaherbivores interact with big trees to affect their persistence in the landscape. After working as a teaching assistant for the Organisation of Tropical Studies, Storme chose to pursue an M.Sc. degree focused on examining health status and epidemiology of carnivores in anthropogenically-altered landscapes, under the supervision of Dr. Jacqueline Bishop and Prof. Justin O’Riain. Specifically, her research aims to use molecular tools to look at disease prevalence in the black-backed jackals and caracals inhabiting the farmlands of the Karoo region. Storme is passionate about the conservation of African landscapes, and hopes to contribute towards improving the knowledge base of lesser-studied aspects of wildlife ecology. In particular, she regards the bringing of science into society as a critical task if management of wildlife and landscapes is to be properly informed. Storme has been lucky enough to have done fieldwork in all corners of the country, from Kruger National Park, Hluhluwe-iMfolozi, Mkhuze Game Reserve, Kgalagadi Transfrontier Park, De Hoop Nature Reserve, Table Mountain National Park and West Cast National Park. Storme joined The Karoo Predator Project in 2015 and will determine health status of black-backed jackal and caracal populations using dead individuals collected during predator control operations. Jacqueline Bishop is a Senior Lecturer in Conservation Genetics in the Department of Biological Sciences at the University of Cape Town. Her research interests focus on understanding the multiple processes that influence genetic variation and health in natural populations. She started her career as a behavioural ecologist but rapidly realised that with the skills of the molecular lab in tow she could explore and understand animals to a far greater degree than by mere observation alone. Jacqueline uses a comparative approach in her research, studying many different species to better understand human impacts on biodiversity. 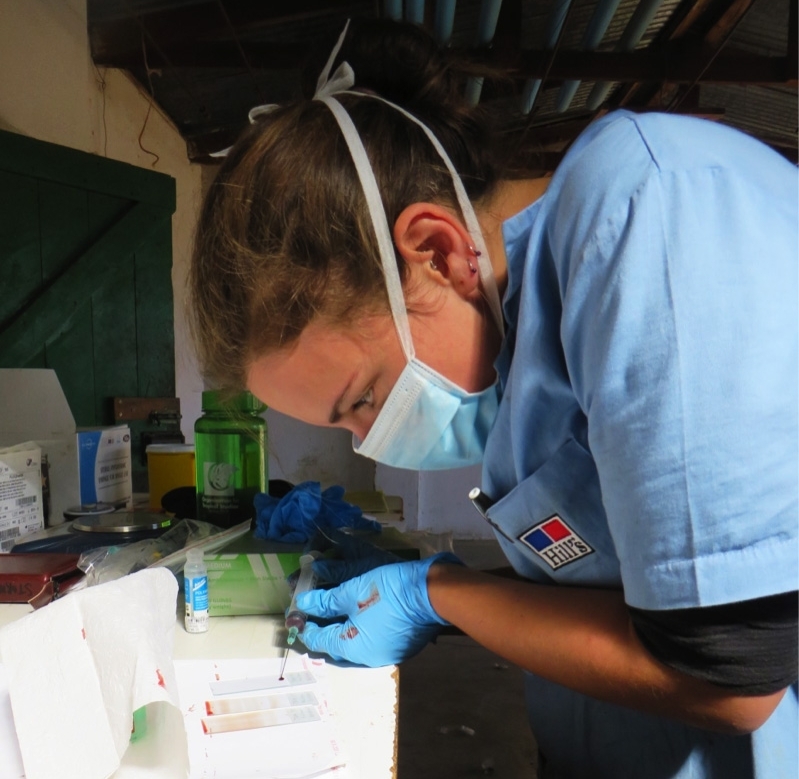 She has a particular interest in using genetic data to better understand the prevalence of infectious diseases in natural populations and has a number of current projects exploring wildlife health in human-impacted landscapes. These include research on the immunogenetic health of African Penguins, the risk of disease spillover into caracal living in Cape Town’s Table Mountain National Park, and the value of using measures of adaptive genetic variation in managing the baboons of the Cape Peninsula. Jacqueline is a collaborator of the Karoo Predator Project and Storme’s main supervisor. 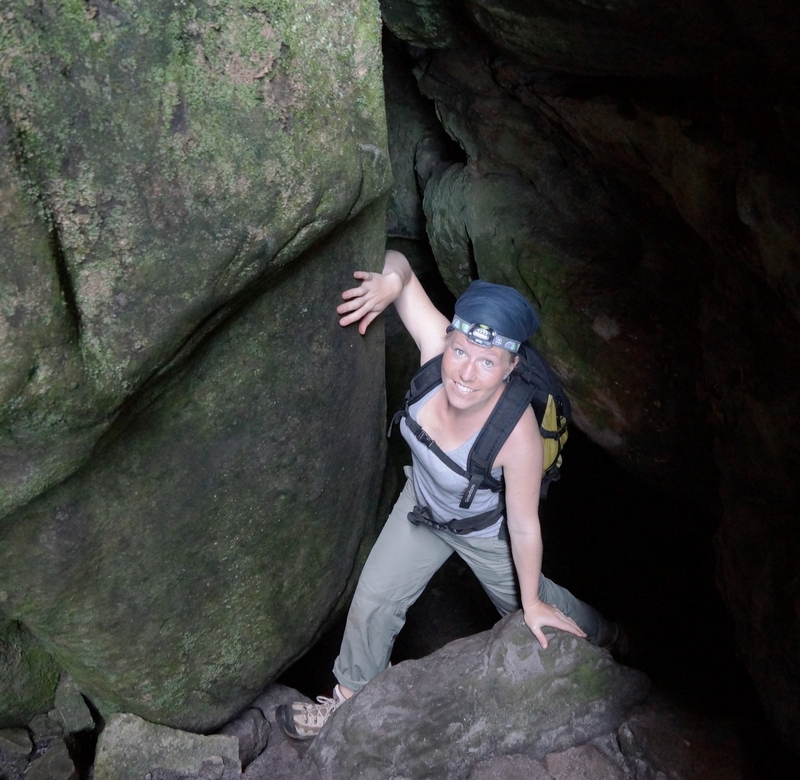 Eléonore is a disease ecologist with an interdisciplinary approach. Her research aims at understanding the circulation and impacts of infectious diseases in natural populations, trying to build bridges between eco-epidemiology, behavioral, population, and community ecology as well as eco-physiology. It includes various study systems and scales, from birds to mammals and from the community of parasites to the community of hosts. Her Ph.D. (University of Lyon, France) focused on multiple infections in natural host populations. She developed modeling methods to detect parasite-parasite interactions in the field and identified key behavioral and physiological factors influencing the co-circulation of microparasites. This work was applied to four feline viruses in rural populations of domestic cats in contact with a population of European wild cats. 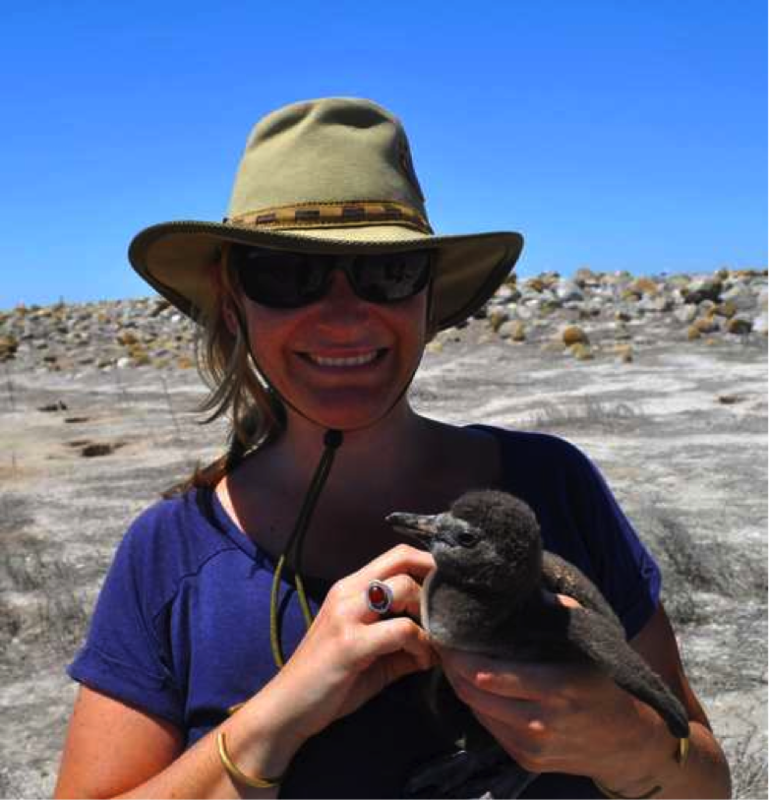 Her current work at the Percy FitzPatrick Institute of Ornithology (University of Cape Town) focuses on the circulation of multi-host parasites within communities of birds in southern Africa. She is particularly interested in the influence of behavioral and life-history traits on the interspecific variability in infection risk. She also participates in studies on the impact of domestic species in the circulation of tick-borne diseases and on the influence of urbanization on bird communities. Eléonore also has a strong interest in human-animal conflicts. She previously ran a study on human-spotted hyena conflicts in the periphery of Hwange National Park (Zimbabwe). She is now collaborating with the Karoo Predator Project to help determining the health status of the wild predators’ populations in this area characterized by intense wildlife-livestock-human contacts.